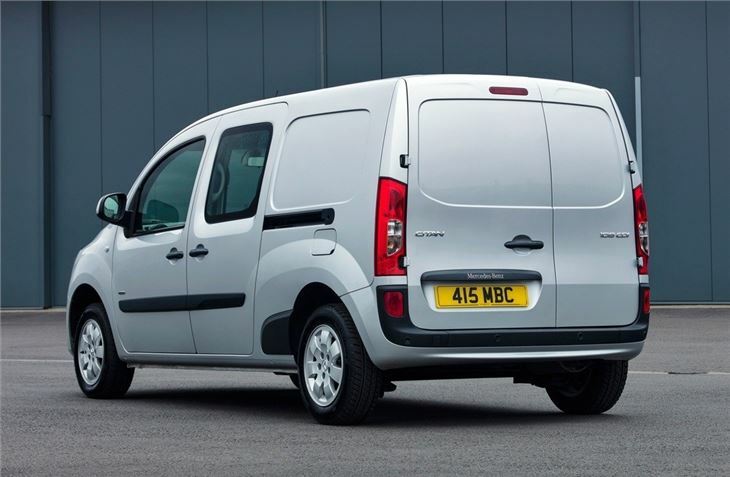 Refined and comfortable, big improvement on the Renault Kangoo it's based on, 109 CDI BlueEfficiency returns a claimed 65.7mpg. 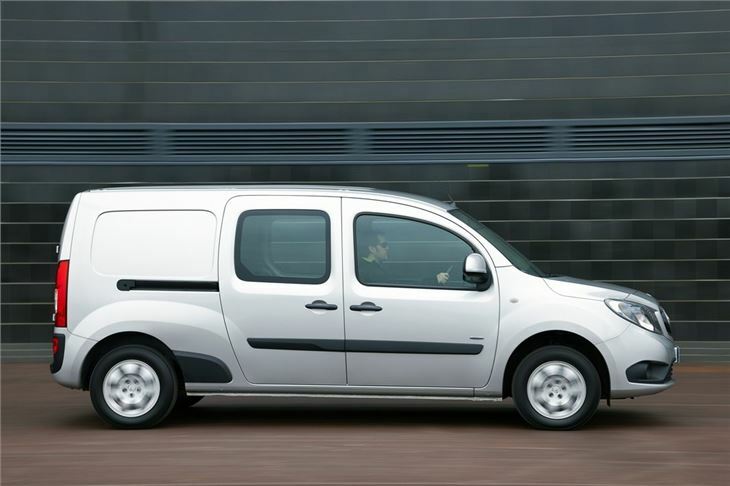 Mercedes-Benz hasn't had a small van before so rather than start from scratch with the Citan, its alternative to the likes of the Volkswagen Caddy, the manufacturer worked with Renault. 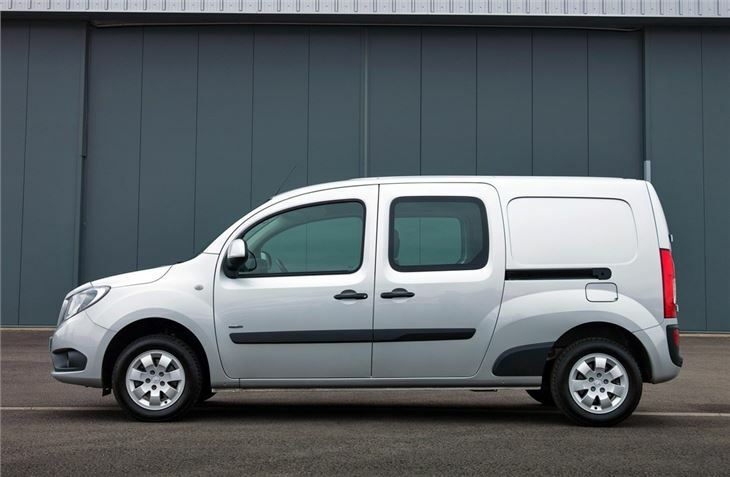 That explains why the Citan's profile looks familiar - it's actually based on a Kangoo but this is much more than just a rebadged Renault. 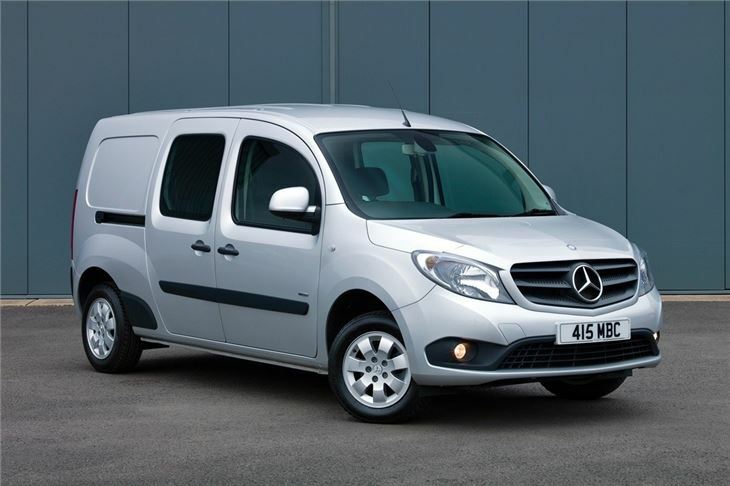 Mercedes-Benz has made big changes throughout and the result is small van that's just as good as its larger Vito and Sprinter models. 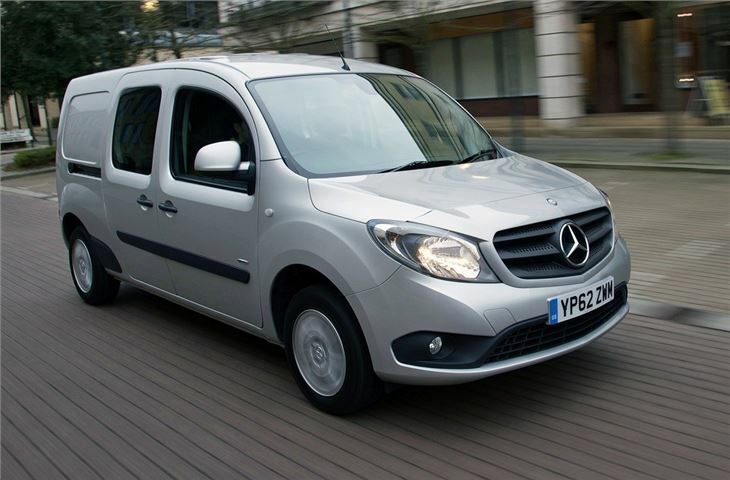 It's available in three lengths and alongside the standard and long wheelbase models, Mercedes-Benz is offering the compact version which is no longer available in the Kangoo range. 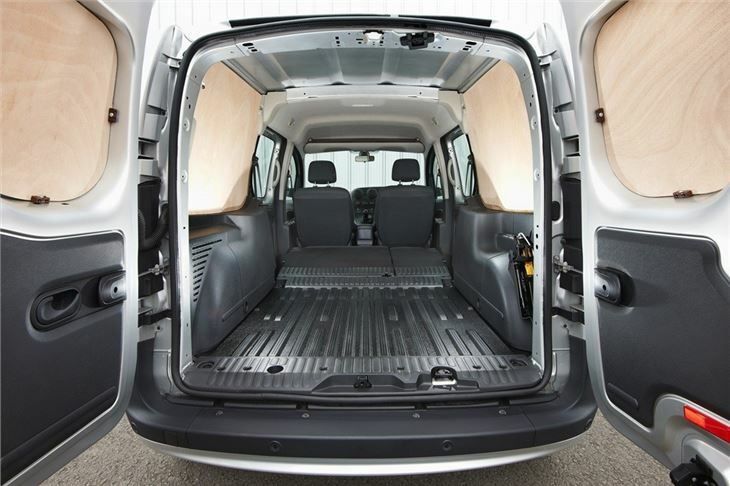 As well as the standard panel van there is a Dualiner crew van and interestingly a Traveliner (later renamed Tourer) which is essentially a small people carrier. All versions drive very well with nicely weighted steering and a comfortable ride, even when fully laden, but what really shines through is the impressive refinement. 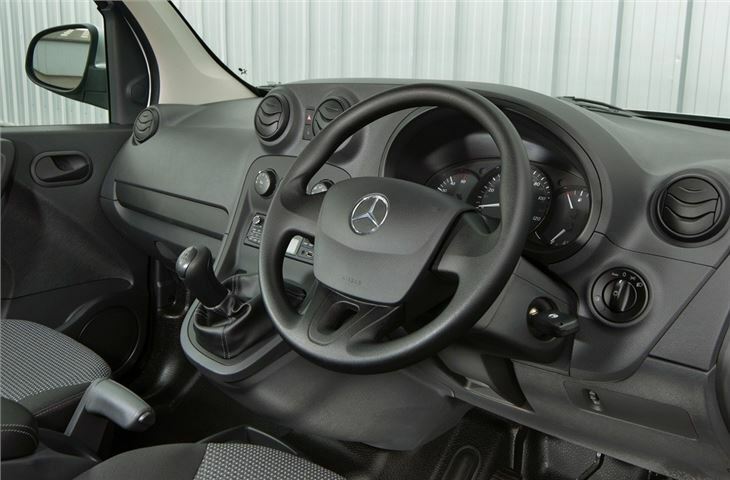 Make no mistake this feels every inch a Mercedes-Benz van. 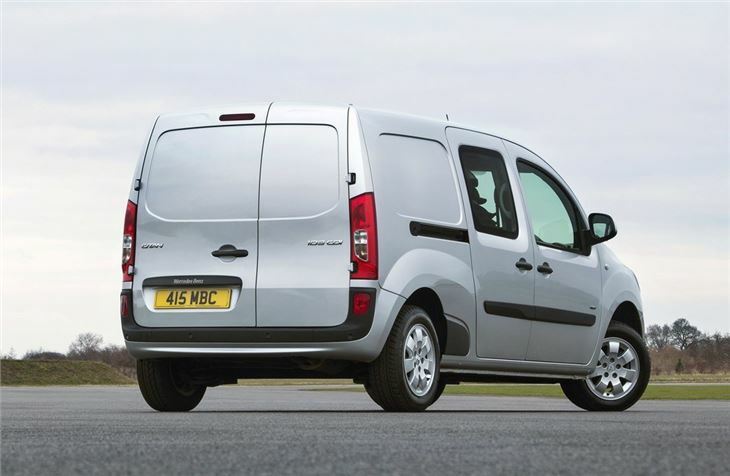 The mainstay engine is a 1.5-litre diesel which comes in varying outputs of 75PS, 90PS and 110PS. There is also a 1.2-litre turbocharged petrol engine with 114PS. The most economical model is the 109 CDI BlueEfficiency which averages a claimed 65.7mpg with CO2 of 112g/km. 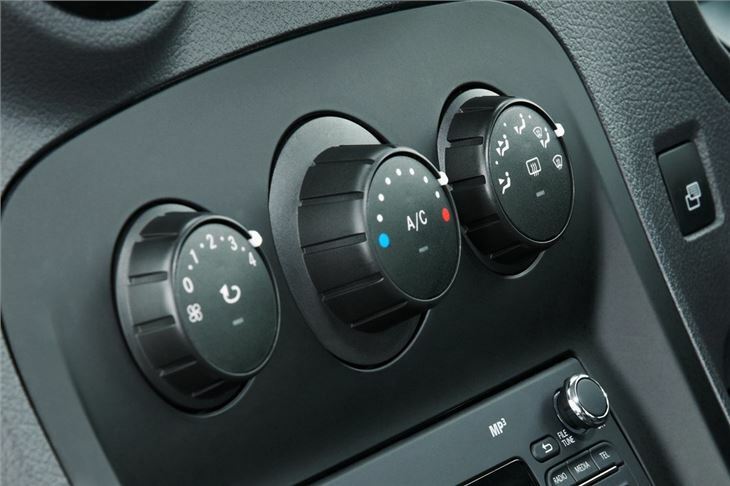 The two lower powered diesel models have five-speed manual gearboxes while the larger diesel and the petrol engine both come with a six-speed. 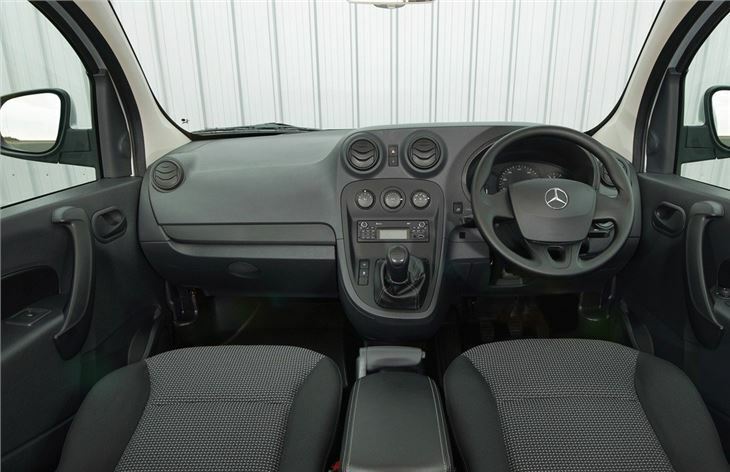 The Citan is by no means the cheapest small van around - in fact it's one of the most expensive - but it does feel a cut above the competition in terms of quality and refinement. If you spend all day behind the wheel you'll appreciate the difference. The cabin feels robust, it handles well and it's safe too with all models getting an advanced ESP system as standard. It might be a Germanic take of an inexpensive French commercial but Mercedes-Benz’s Citan feels worthy of the badge on its grille. Used it represents a good buy, and if you keep it serviced and well maintained it should prove inexpensive to run, too.